KFD Capt. D.J. 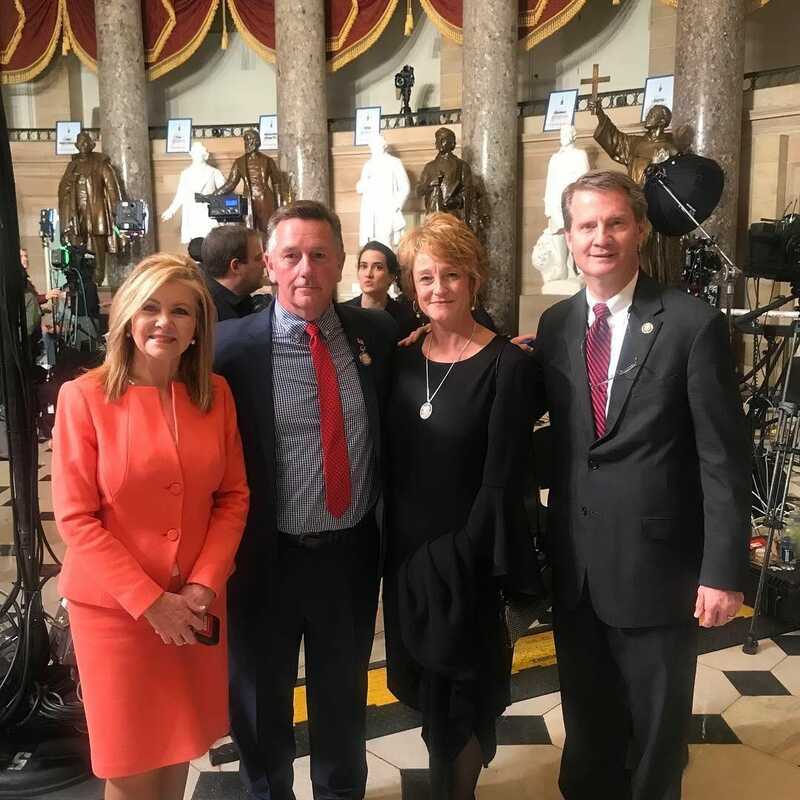 Corcoran and his wife Wendy Corcoran attended the State of the Union with Sen. Marsha Blackburn and Rep. Tim Burchett on Tuesday.